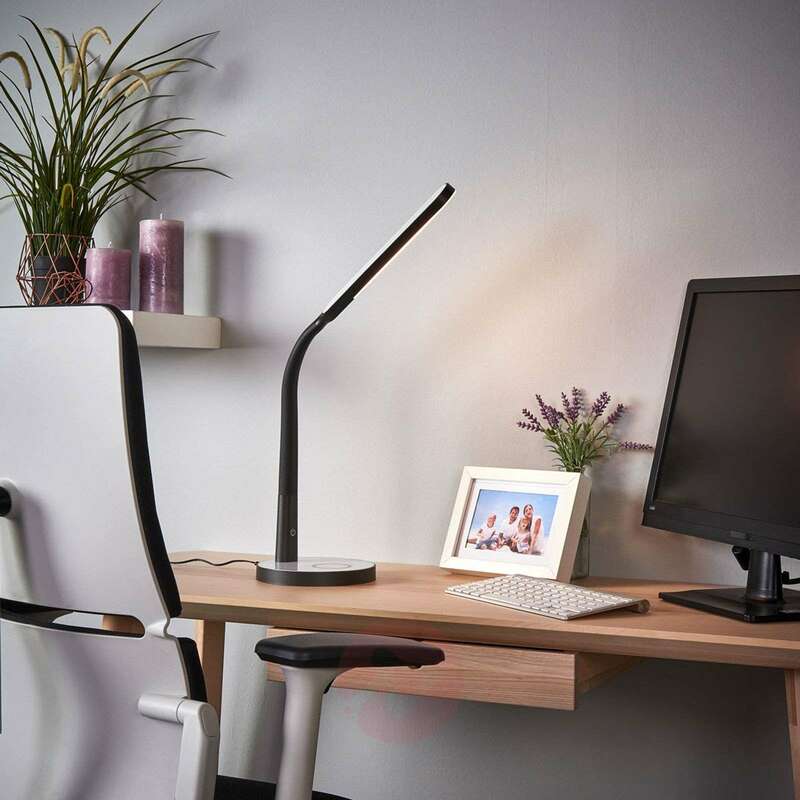 Maily has been designed for use on a desk, where it provides good lighting thanks to its adjustable head. 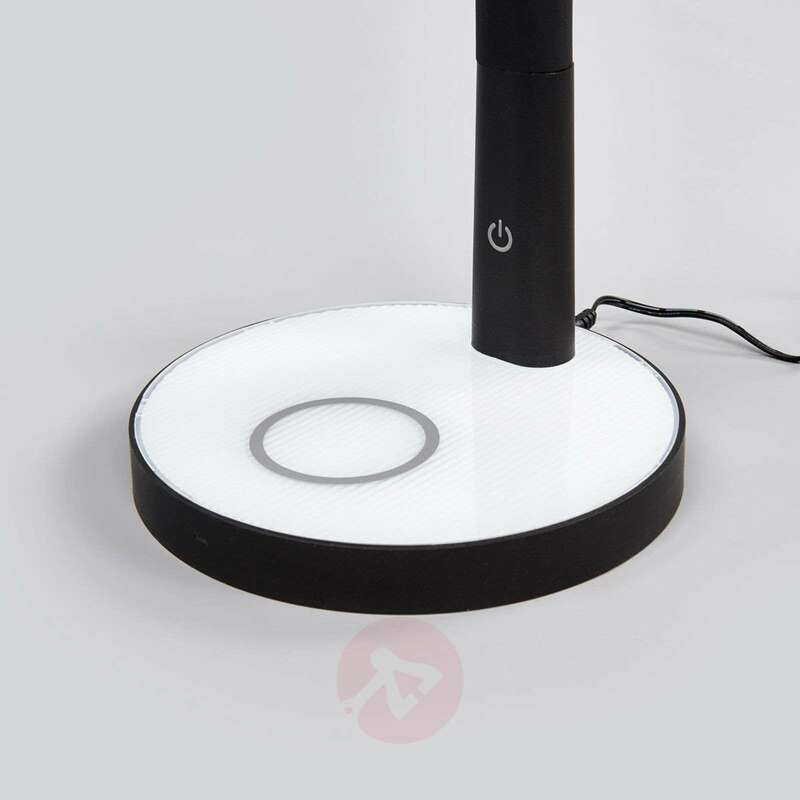 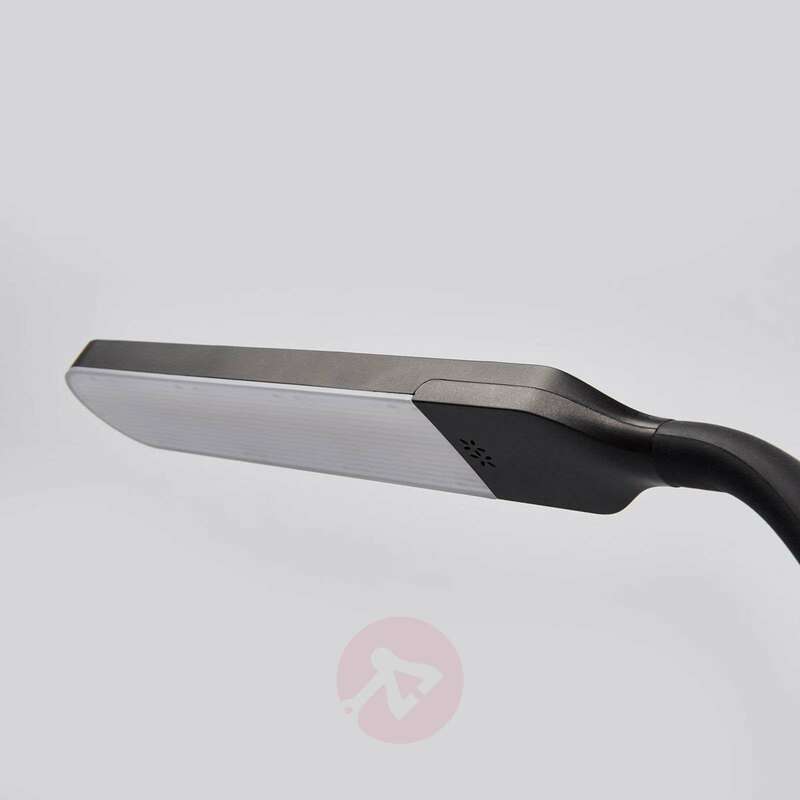 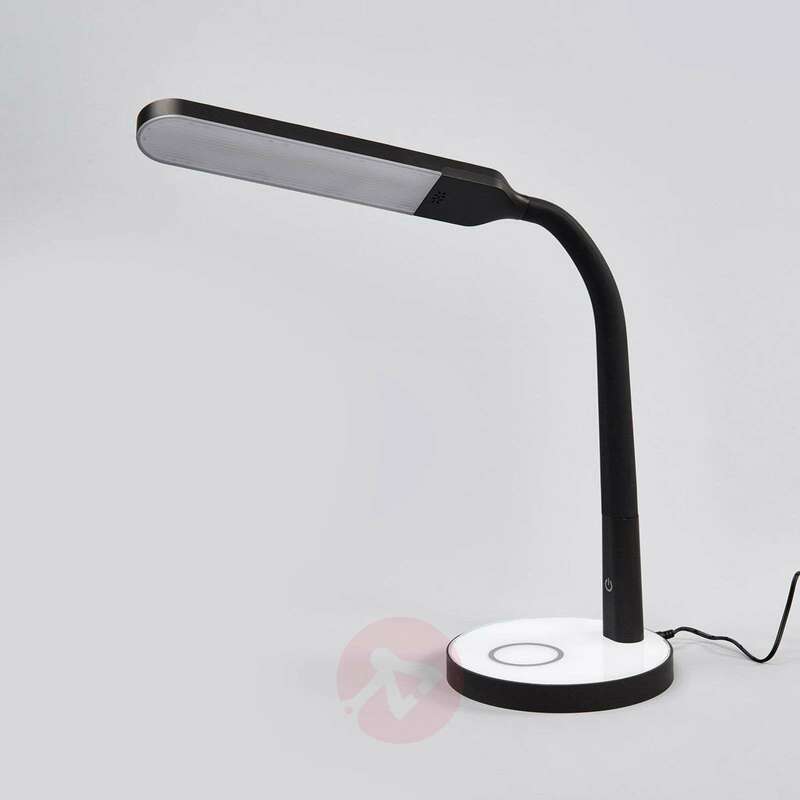 The LED table lamp can also be dimmed as required. Simply touch the base of the lamp and you can alter the brightness or turn the lamp off. 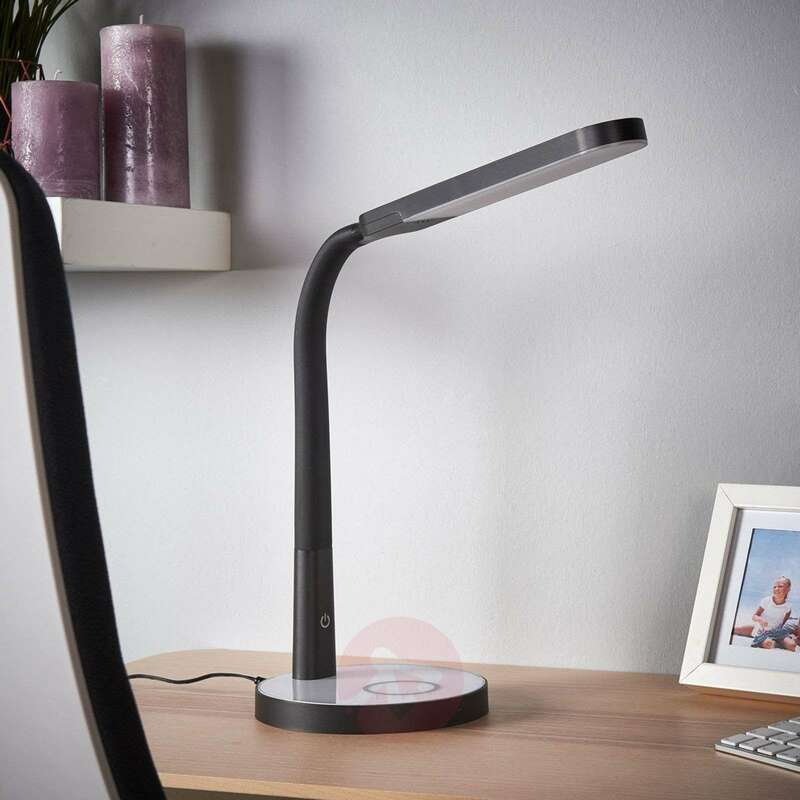 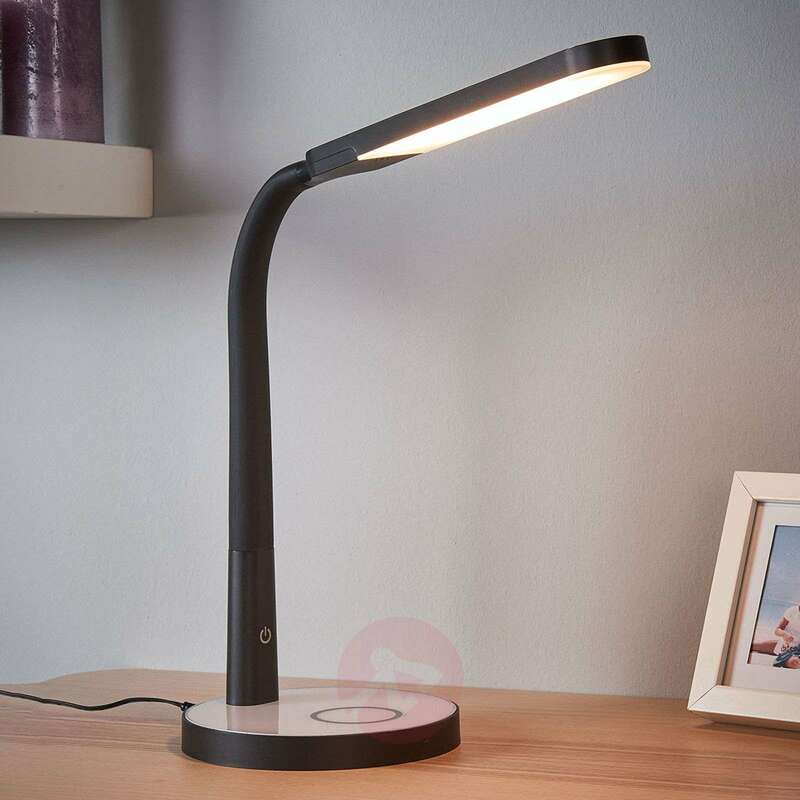 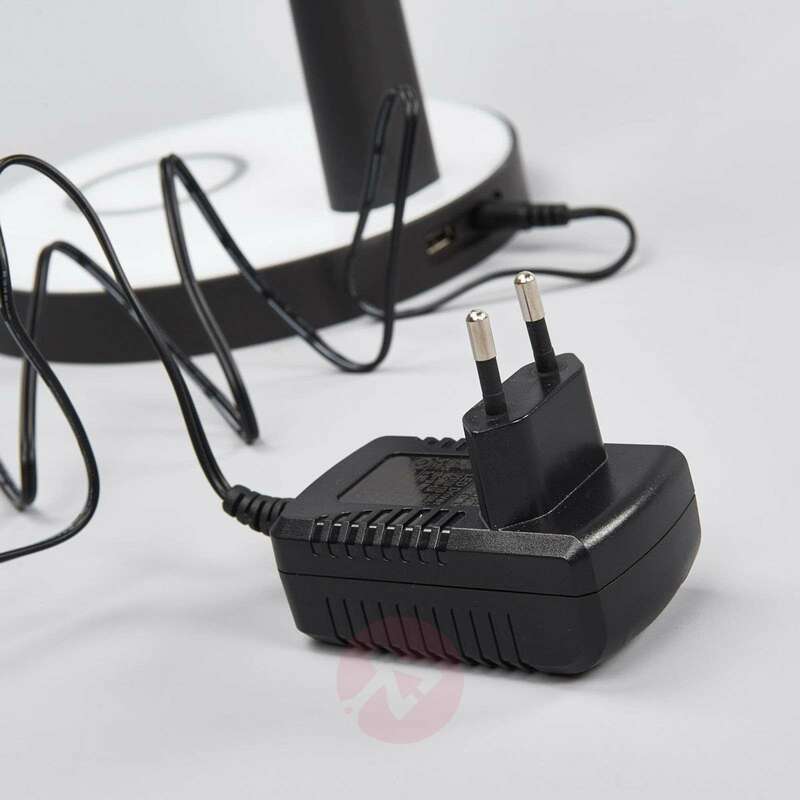 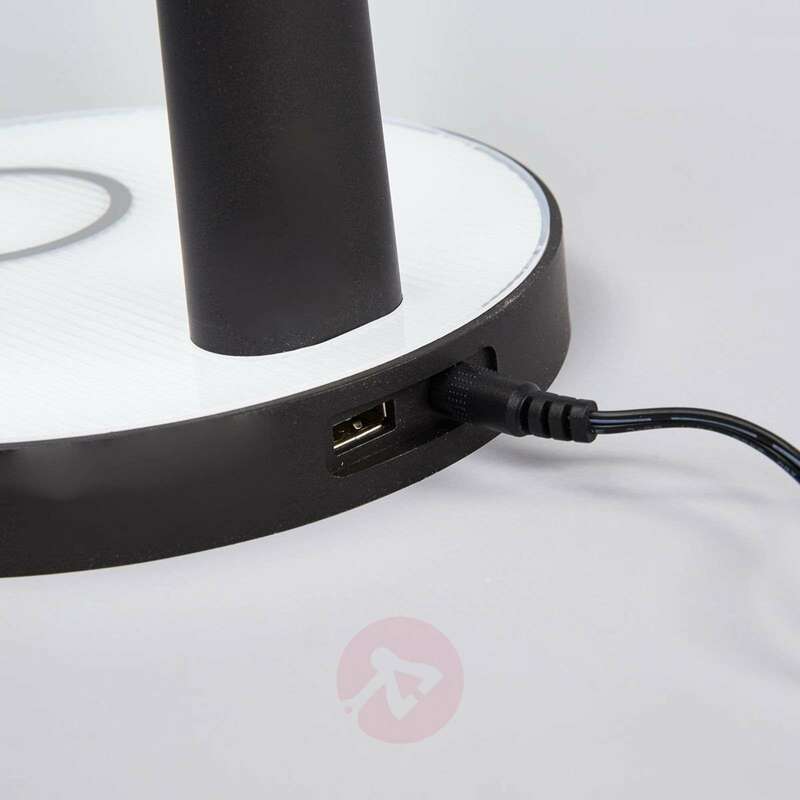 And one final point that is definitely worth a mention: the Maily LED table lamp features a USB port, so that you can charge your mobile phone or MP3 player by simply connecting it to the lamp.